The Department of Science and Technology has announced the launch of a biorefinery research consortium that will support the biomass industry and create new products from waste biomass. 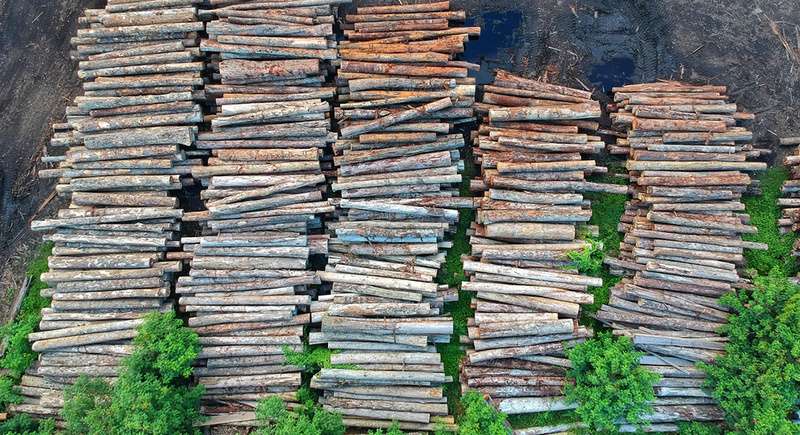 This type of waste consists of by-products from the timber, pulp and paper industries. The biorefinery research consortium is a partnership between the Council for Scientific and Industrial Research (CSIR), University of Witwatersrand, Tshwane University of Technology and the bioenterprise Sekolong SaDimelana. It will research market possibilities and find alternative uses for biomass waste – most of which currently ends up in landfills. The consortium will make use of the brand new Biorefinery Industry Development Facility (BIDF) at the CSIR in Durban. Over the next three years, the consortium will focus its efforts on the forestry, timber, pulp and paper industries. It will then broaden its focus to agro-processing and other biomass-based industries after 2021. Turning biomass waste into usable and saleable products is a relatively new concept in South Africa. Biorefinery technology is still in its infancy, but the potential for the market is large. The BIDF currently leads the way for biorefinery technology in South Africa. The BIDF is able to turn wood sawdust into cellulose nanocrystals (CNCs) without having to pulp and bleach the wood first, which is a step forward in the industry. These CNCs have unique optical, mechanical and flow properties that make them comparable to stainless steel. They can be used in a wide range of applications in a variety of industries, including construction, medicine, automotive engineering and food processing. CNCs are highly valuable materials that currently sell for about R14 000 per kilogram. They are produced from high-purity wood-derived cellulose products. The nanocrystals produced at the BIDF will be used by the consortium to develop new products, such as high-strength, light-weight composites for packaging and construction, as well as biopolymers for water filtration. Chief director of bio-innovation at the Department of Science and Technology, Ben Durham, states that the consortium will place an emphasis on the full value chain of biomass waste. It will coordinate technology and information transfer and provide technical expertise at the BIDF.